Was founded in 1993 by Mary O'Brien, who wanted the option of Montessori Elementary School here on the Plateau. We started with just 8 students that first year and now serve 150 learners from 6 weeks - 6th grade! We offer an education that is child-centered with child-driven educational practices that allow children to discover the breadth and depth of their own knowledge. This gives them the freedom to become the competent, happy, successful people they dream they can be. 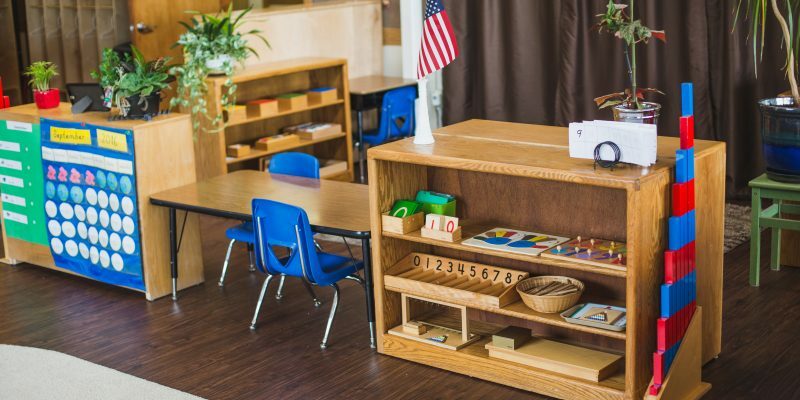 There isn't a better Montessori school in the area. We have experience having our children in the program from infant through primary so far and have only felt lucky to be part of such a wonderful community of educators and administrators. 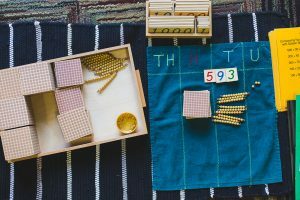 The educators are passionate about care for the children and their Montessori based learning approach is an organic way for the children to learn per their individual needs. I was so impressed when my preschooler was reading at advanced levels so quickly and more importantly had great confidence in his ability to learn new concepts. The administrative staff is exception as well, having a hands on approach with families, with clearly great love and passion for the work they do and the families they are supporting. This is a wonderful community to be a part of and we highly recommend it.